World of Kids Academy is a family-owned and operated learning center known for its genuine love of teaching and caring from the heart. 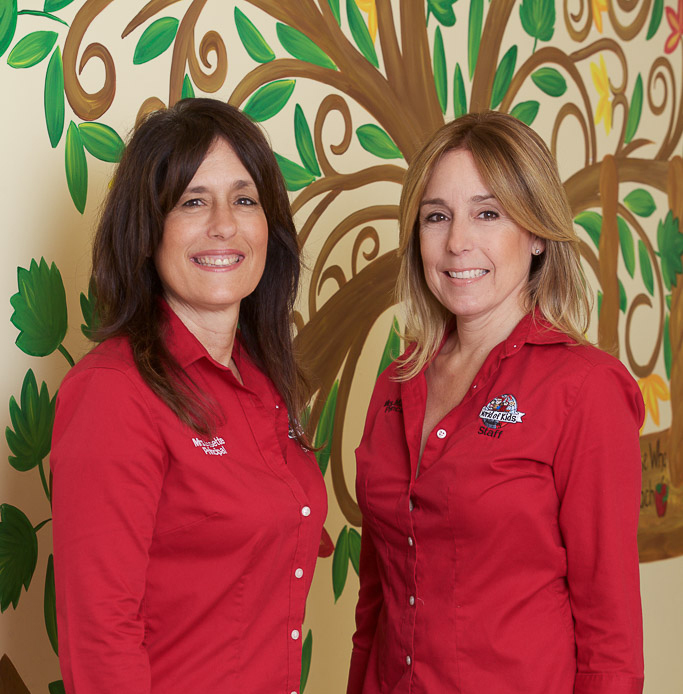 Established over 30 years ago as one of first preschools in the Doral area – Previously known as Caring For Kids. We are located in a 14,000+ square foot state of the art facility. We have fifteen classrooms each with its own bathroom, three playgrounds, a technology lab and a cafetorium that doubles as our cafeteria and auditorium. World of Kids has a reputation of preparing children for elementary school beyond their grade level. We consistently score very high in the school readiness rate since its founding. Our readiness scores are among the highest in the Doral area and Miami-Dade County. Many of our school-age children score 6 to 15 months ahead of their age in the IOWA standard test. Our curriculum focuses on early literacy, a strong math foundation and a combined subjects (Science, Social Studies and Character development) component called World of Learning.